Caitlin joins our clinic this year as a Trainee Veterinary Nurse, having worked as a veterinary nurse since moving to Melbourne in 2016. 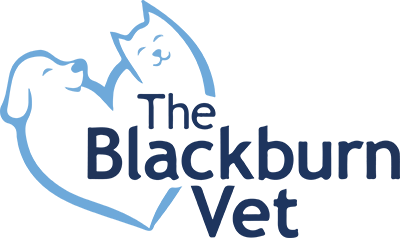 She is excited to continue completing her Certificate IV in Veterinary Nursing, and work alongside the great team at The Blackburn Vet. Prior to veterinary nursing, Caitlin grew up in the Adelaide Hills, South Australia, where she worked as a stable-hand on an endurance horse stud, and as a retail assistant in a busy pet store. She loves getting back to Adelaide when she can to visit family and old friends. When not at the clinic, Caitlin enjoys spending time with her two ponies Vince and Tully, outside gardening in the sun, or working out in the gym. Caitlin cannot wait to meet you all and start helping your fur-babies!